Big Bang's Seungri�will be joining Kang Ho Dong's upcoming SBS�variety show 'Will Win You Over With My Channel'. On November 6, a rep from the variety show confirmed the news that Seungri would be joining the panel as a permanent member. 'Will Win You Over With My Channel' will feature celebrities who'll compete to gain the most viewers for their own content and "channel." 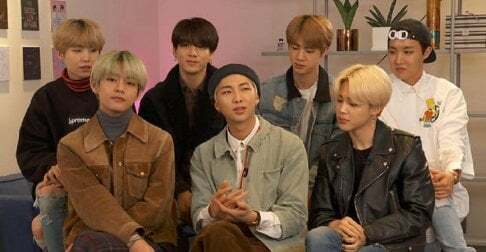 Kang Ho Dong and Yang Se Hyung�will be hosting the show, and AOA's Seolhyun and Chanmi�are expected to join Seungri as new members. 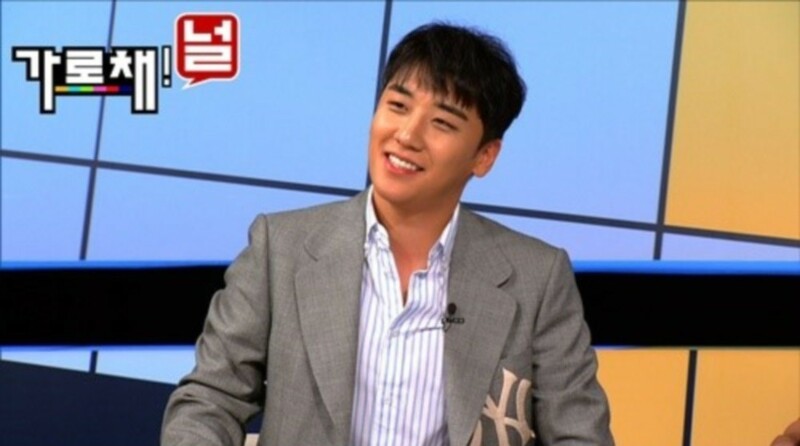 Seungri previously appeared on a Chuseok special for the show this past September, where he was a guest on Kang Ho Dong's 'Petty Competition' channel. 'Will Win You Over With My Channel' will premiere on November 15 at 11:15PM KST!